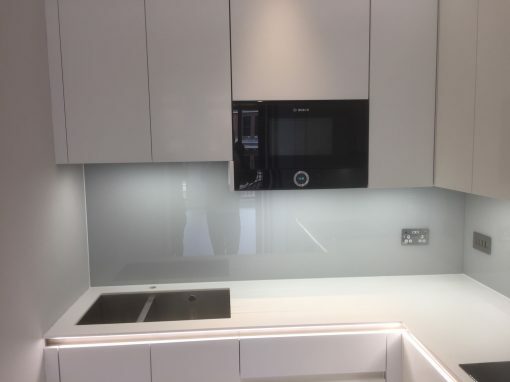 Southern Toughening Glazing Ltd is pleased to be able to offer kitchen splashbacks produced with low-iron, 6mm toughened glass in whatever size, shape or colour you require for your Roehampton kitchen. 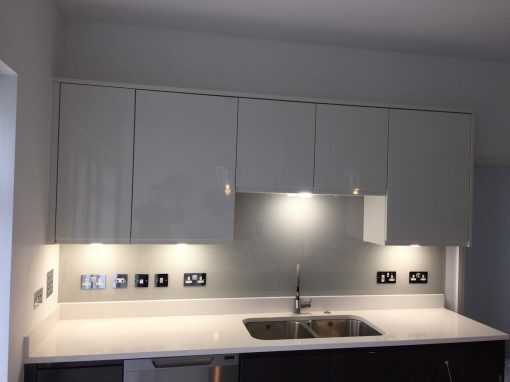 Kitchen splashbacks have become a staple of the modern Roehampton kitchen. 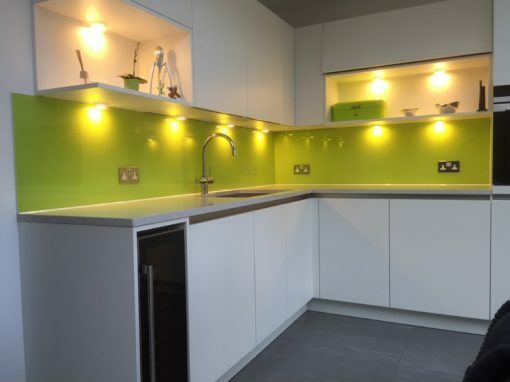 With splashbacks available in a vast array of materials including granite, brick tiles, copper, stainless steel and Corian Southern Toughening Glazing Ltd remains confident that coloured glass is the ultimate choice aesthetically and functionally for kitchen splashbacks. 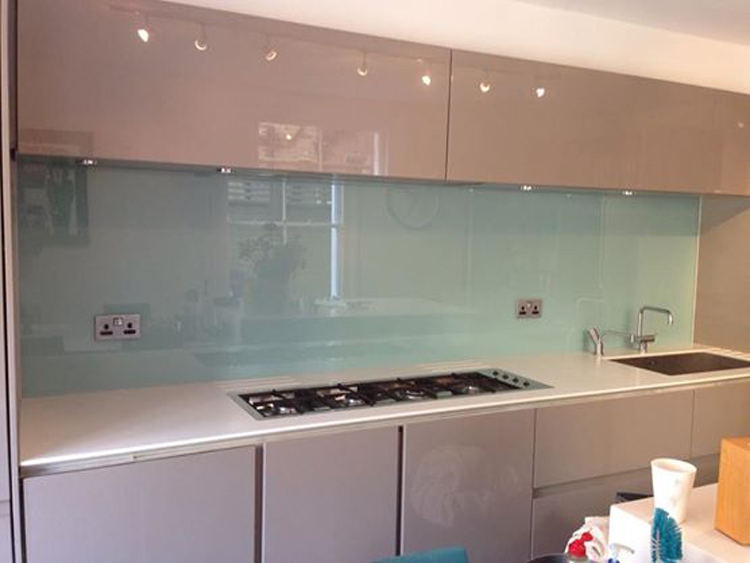 Glass kitchen splashbacks are straightforward to install using either adhesive or screws. 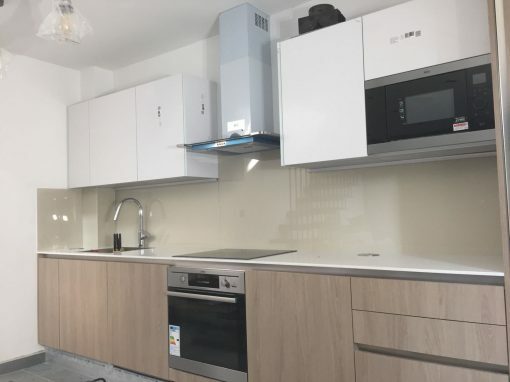 To find out more about our glass kitchen splashbacks and how we can design, supply and fit one in your Roehampton property please contact Southern Toughening Glazing Ltd today.